but nowhere near the gringo's mañana-land of mariachis and margaritas. "Mayo's work is reminiscent of Flannery O'Connor's. And like that old master, Mayo is addictive and her collection has a unity that is very satisfying." Available from fine bookstores throughout the U.S.
"A remarkable literary debut... tautly fashioned prose, alive with myriad turns of phrase as on-target as they are idiosyncratic." "some of the most exquisitely fashioned, perfectly measured prose alive in the world today." "The haywire circuits of our whole electrically but not ethically connected global village stand exposed in Mayo's work. 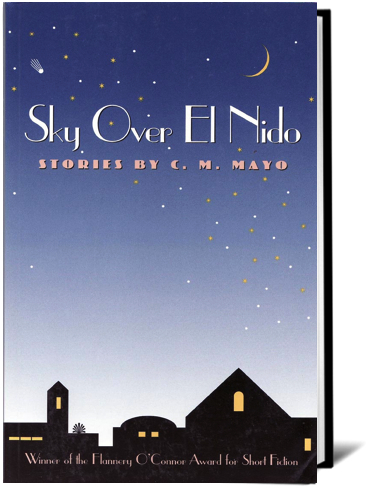 Sky Over El Nido won the 1995 Flannery O'Connor Award for Short Fiction. 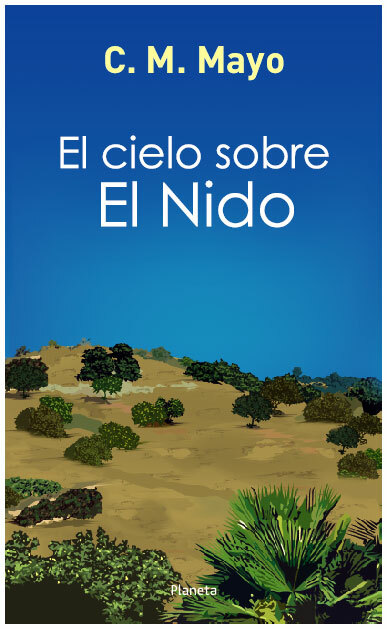 "Sky Over El Nido is a breath-taking first collection... These stories are vibrant, strange, loaded with off-beat humor, exquisite detail, and delivered with near-perfect pitch. Sky Over El Nido shimmers with life."